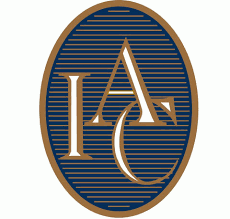 There are IAC clubs in more than 40 countries with a wide range of amenities, including some 60 golf courses, over 100 clubs with athletic and/or sports facilities and, for that business trip, prestigious venues suitable for conferences or entertainment in key cities worldwide. When travelling, simply log on to our website for details of available facilities at your destination. Present your IAC membership card (issued by our Director of Membership, Stéphanie Broeker stephanie@house17.lu) and enjoy the welcome reserved for our valued members.